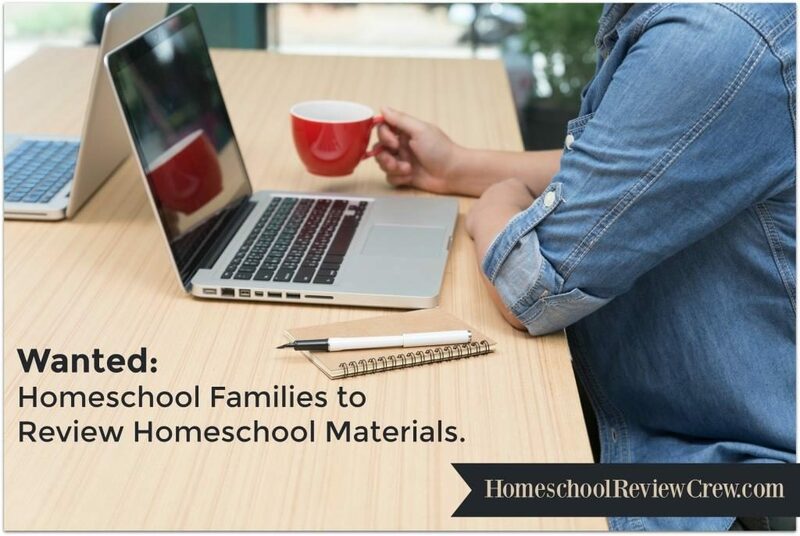 Homeschooling schedules are often the topic of conversation at homeschool gatherings. 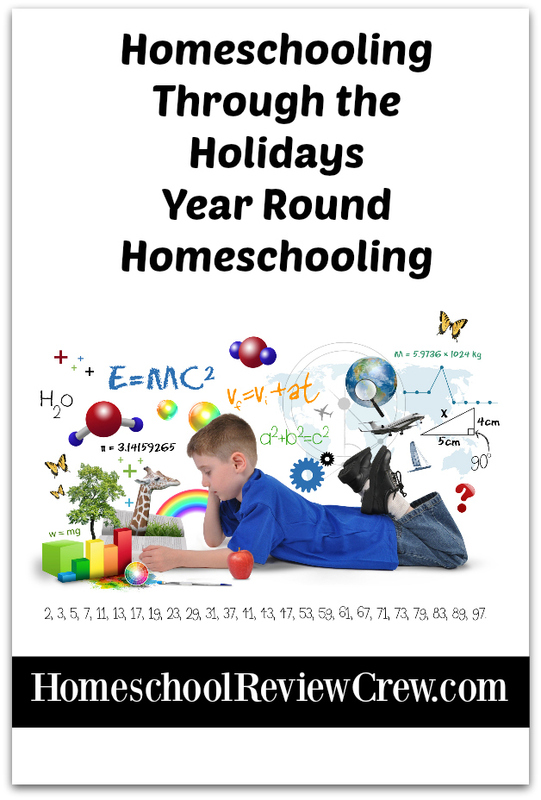 Part of the conversations centre around homeschooling through and around the holidays. I’ve come to realise that the answer of whether or not to home educate and how to educate through the holidays is as varied as the families who home educate. 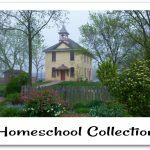 some thoughts on their Rhythm and Homeschooling Year Round. 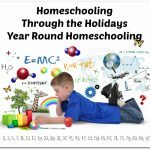 Top Tips to Homeschool During the Holidays Even with our regular term ending before the Christmas holiday, those weeks after Thanksgiving need help to make it through the busy days. We survive the packed calendar with a few tweaks to our regular routine. Minimize our daily work, follow interests, make memories, and most importantly, focus on the season. 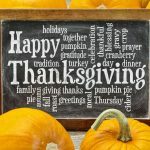 30+ Thanksgiving Resources We have combined all of our Thanksgiving resources into this one post. There are books, games, and printables for your family! Journey Through the Nativity – A Christmas Devotional This FREE and Printable Christmas devotion is great for your whole family. It has 12 mini lessons for you to do in a time frame that fits you and your family. This will give your family a deeper look into what the whole nativity story is all about. Christmas Multiplication Cards These are a fun and “Christmasy” way to have your children practice their times tables during the Christmas season. Christmas Resources This is combination of just some of the Christmas resources that we have on our site! Come and take a look. We have books, calendars, and activities for the whole family. A Cozy Book Filled December Our plans to use lots of Christmas books to make memories, relax, and learn through the Christmas season. 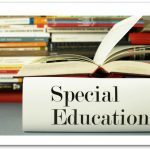 Homeschooling in December We love to change things up in December and focus our schooling on Christmas. This is a collection of fun freebies and other resources that help us turn school into a Christmas celebration. Our Twelve Christmas Adventures tired of gifts that quickly become clutter? This is the story of how we gave family memories throughout the year instead of clutter for Christmas. A Month of Thanksgiving and Praise! It isn’t too late to add some fun traditions and learning to your Thanksgiving traditions. We love to spend the month focused on thankfulness.